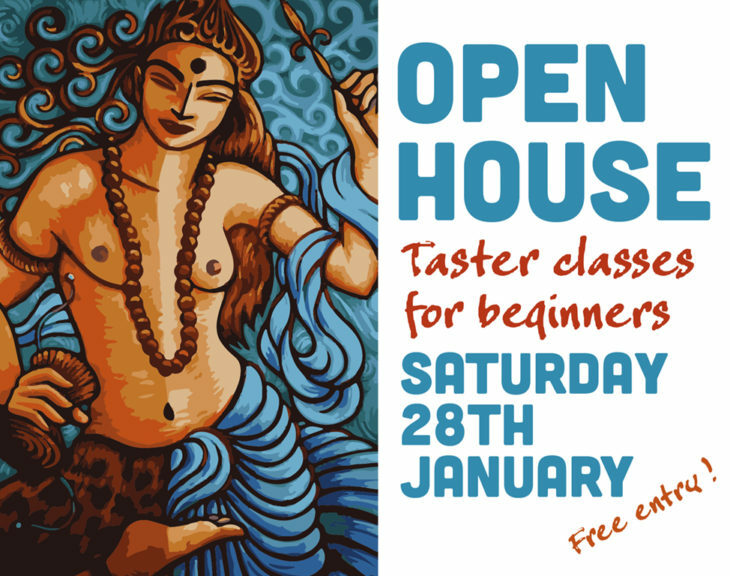 Every now and again, we like to offer an Open House Day in which you can participate in classes for free. See the schedule below and choose your favourites. And don’t miss the presentation / demonstration of our Thai Massage course taught by Inspirales School!